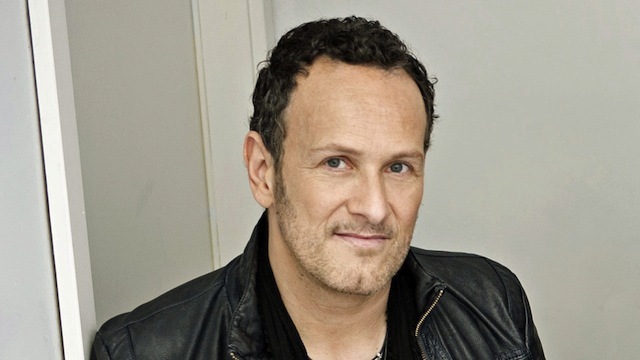 Def Leppard and Last In Line guitarist Vivian Campbell was a recent guest on WRIF’s Meltdown, highlights from the interview appear below (transcribed blabbermouth.net). He continued, “Ronnie was a complicated human being, like we all are — there’s no black and white in human nature; it’s all very nuanced. Even when I was in the band with Ronnie, I feel like he was very, very proud of me when I first came to L.A. and we were doing the Holy Diver record. He kind of looked at me like his Randy Rhoads, if you want — “a great guitar player I discovered; this unknown guy.” And he had kind of this fatherly attitude towards me. That’s kind of how I looked at it. It was a bit like being in a band with your stepdad, who happened to be an international rock star. I was always very uncomfortable around Ronnie, because I was a fan. I had Long Live Rock ‘N ‘ Roll, Rainbow Rising I had the Heaven And Hell album, The Mob Rules — I had those records. I was listening to those records when I got a call to come and audition for this new band. So to be transported then from Belfast, Northern Ireland to L.A. in the ’80s and then to be around these guys and working with them, it was very, very bizarre to me — it was quite surreal. And I never really felt like I had a proper relationship with Ronnie because of that, and because of my own discomfort and unease of being around these people that I felt were icons to me. Listen to the Campbell’s interview below. I just watched the DVD that came with Last In Line’s first CD, Heavy Crown. Fantastic! A couple music videos and some great interviews & stories by Vivian, Vinny, Andrew, and the late Jimmy Bain. This was an excellent CD & superb bonus DVD, highly recommended! I ordered the Japanese CD & DVD of Last In Line II, patiently waiting for it to arrive. I remember that time well, he was Dios 19 yr old prodigy guitarist. I was fortunate enough to see him on that sacred heart tour before he got fired and man he tore it up. That was probably one of the most elaborate stage shows I`ve ever seen !!! Then bounced to whitesnake only to get fired from them I heard but don`t know why ? Saw him not to long ago with last in line and he`s still got it for sure, great guitar player.